A 35-year-old man, suffering from mental disorder, allegedly hit and injured the wife of a retired IPS officer at KBR park here, following which he was arrested, the police said today. 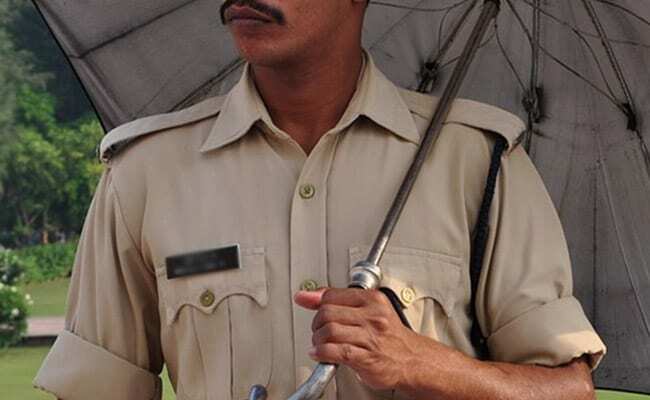 The woman, aged around 55, was out on an evening walk on Tuesday when the man suddenly hit her on the head with a stick from the back causing minor injuries, Banjara Hills Police Station Inspector K Srinivas said. The man was immediately picked up and during questioning it was revealed that he suffered from mental disorder, the police official said. The accused was arrested and a case under IPC section 326 (voluntarily causing grievous hurt by dangerous weapons or means) was registered against him, he said. The accused was produced before a local court today which directed the police to send him to the Institute of Mental Health (IMH) at Erragadda here, the official said.